The past band crew of the Oblate administered St. Joseph’s College in Trincomalee facilitated an Inter-School Band Competition. 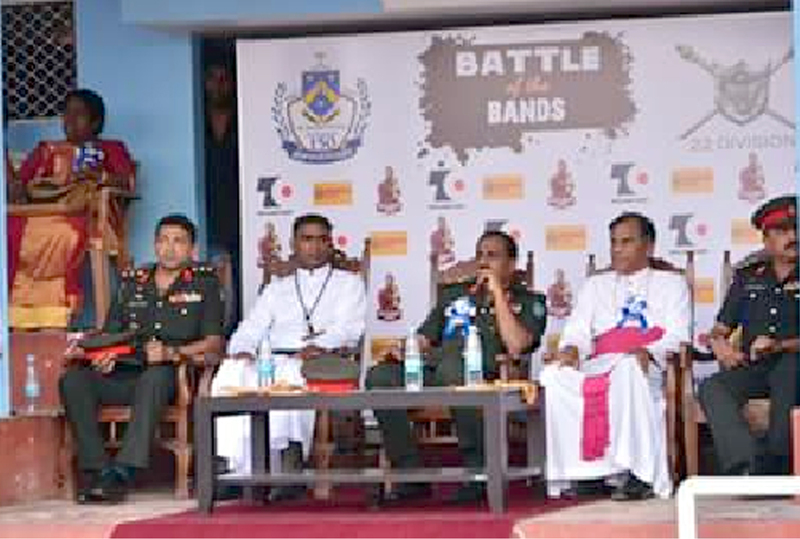 Nine prestigious schools from Trincomalee district competed in the battle of the bands which took place on the 10th of March 2018 at the College Grounds. St. Joseph’s college which was founded by Rev. Fr. Keating OMI, one of the first Oblate missionaries in Sri Lanka, is one of the leading Schools in Trincomalee. Oblates took in charge of the School again in 2004 at the request of the then Bishop of Trinco-Batti following a critical situation of the College. Fr. Alfred OMI is the present Rector of the College.